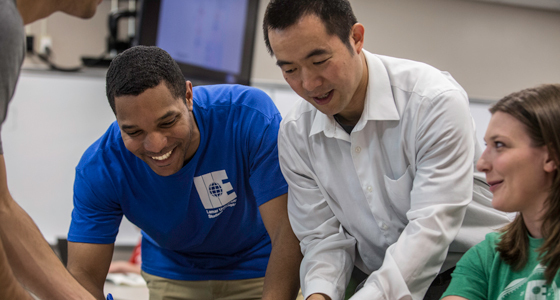 The College of Engineering offers many degrees across our five departments ranging from bachelor's to doctoral levels. All of our undergraduate engineering programs are accredited by ABET and are highly ranked among other top universities in Texas. If you are looking to expand your depth of knowledge, our masters and doctoral programs offer great resources in regards to research to help discover what drives you.